A garage is a convenient addition to any home or apartment and it protects your vehicle from outdoor elements and allows extra storage space for seldom used, or bulky outdoor items. When building or remodeling a garage, homeowners have a number of attractive and convenient options. Before embarking on your garage-building endeavors, explore the different types of garage styles that may beautify your property and suit your specific needs. Homeowners have many types of garages to choose from. 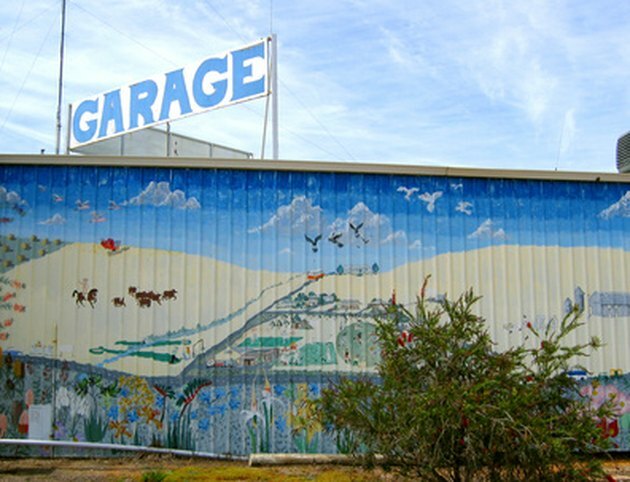 Attached garages are adjacent to the building. An attached garage is as the name states, is attached to the home. 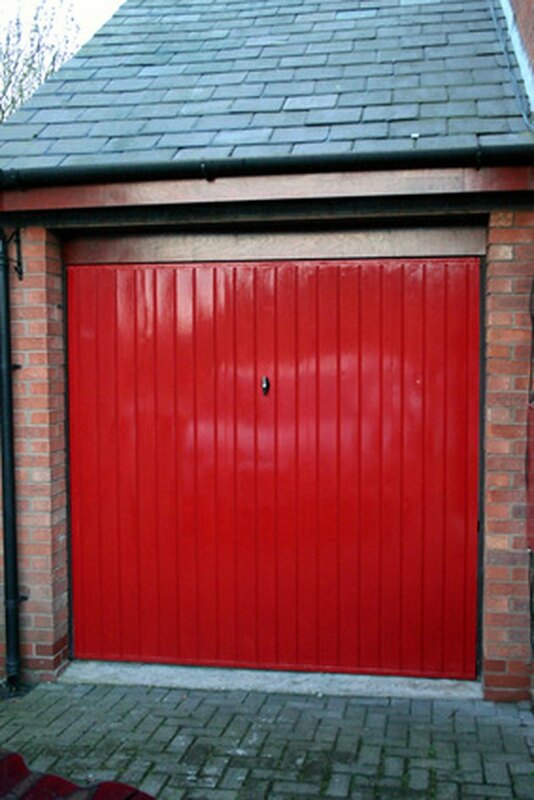 This style of garage is most convenient for motorists who live in cold weather areas, as it eliminates the needs to walk outdoors in cold or wet weather to and from your car. Attached garages are typically built on the side of the home with a door installed on the garage wall that has access to the home. Detached garages are often behind the back yard. Detached garages are generally placed a few feet away from the home on the side or in the back. 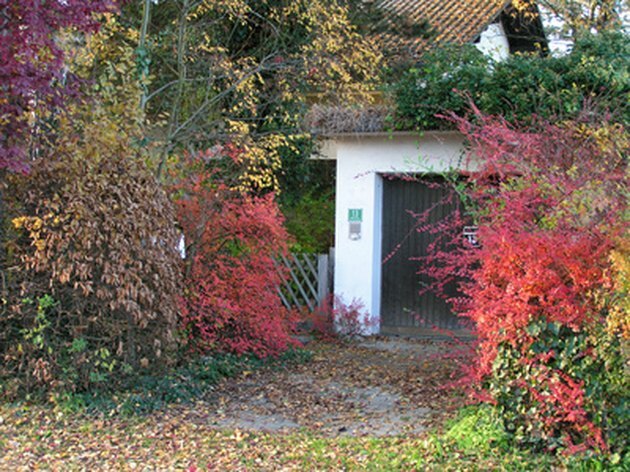 Standing alone as a separate building, a detached garage will require walking a short distance to the home. A long driveway may lead along the side of the home to a backyard garage, and side detached garages often include a shorter driveway at the front of the home. If you have a detached garage at the side of your home, but would enjoy the advantages of an attached garage, building a breezeway is a reasonable solution. A breezeway is essentially a small addition built between your home and garage connecting the two. You can simply add a roof that crosses from your home to the garage for an outdoor breezeway—which can double as a patio or carport—or enclose the area to create a whole new room addition that leads to your garage without having to go outside. What Is a Freestanding Structure? What Is a Split Floor Plan?